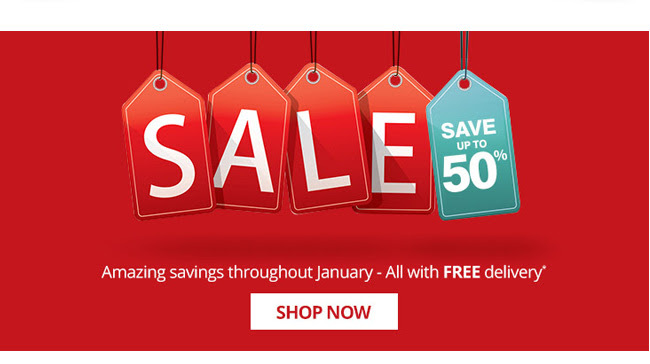 Ebuyer have an amazing sale is throughout the whole of January with up to 50% off selected items plus free delivery. See below for the top ebuyer deals for this week, as the items on sale change every week. On sale for £409.49 in the sale, you can get a big £150 off by trading in your old laptop, bringing the price down to £259.49. Not only that but you can claim a further £50 if you buy this item with Office 2013 Home & Business OR Professional on the same order, making this one of the top ebuyer deals this week. 39,6 cm (15.6″) diagonal LED-backlit HD anti-glare 1366 x 768. Down from an RRP of £590 to a price of £469.98 makes this a great ebuyer deal. Save £4.50 on this quad-core tablet, one of the cheapest tablets available at ebuyer. Its good value for money makes this a top ebuyer deal. Only £323.50 in this ebuyer deal. With the brand new touch focused Windows 8 operating system and advanced power saving capabilities of the next generation Intel® Atom™ processer Z2760, with burst 1.8GHz., the VivoTab™ Smart offers a true mobile experience. Always stay on, connected and up to date! They offer their customers thousands of quality products, and the list of product categories and product offerings is growing every day. Ebuyer customers know they’re getting the best prices and exclusive offers on a huge range of computer technology products like desktops, laptops, printers, networking, digital cameras, software, storage and more. Plus, they also offer other hot products such as LED TVs, MP3 players, gaming and home electronics. If you have any queries about these ebuyer deals or would like to know any more information about the ebuyer deals, please get in touch and don’t hesitate to tell us!